With the new year comes our curiosity for things that are yet to unfold. Although we look at our horoscopes primarily for guidance, we can also take inspiration from them to help us look our best. 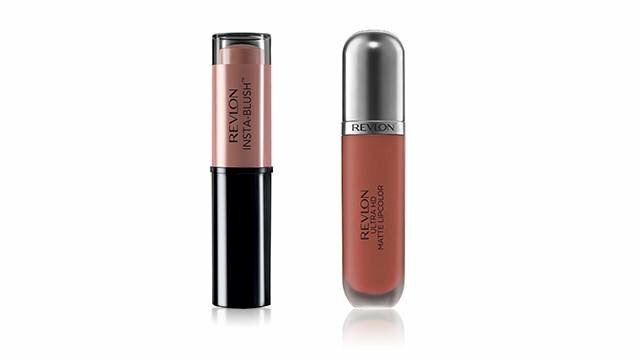 Revlon teams up with us to give you Sagittarians your beauty horoscope for the year 2018. Read on! Is your wanderlust insatiable? No surprise there as Sagittarians are avid travelers. It doesn't matter if you're only traveling to the city across yours or flying halfway around the world—it's all good as long as you're going somewhere. You're the go-to girl for the cheapest airline tickets because everyone knows you've got seat sales down to a science. Long weekends are your friend, and you know when to take your leaves for longer vacations. Your credit card may be suffering a little bit, but you always come home richer than ever in different ways. Bronzer is your friend! You may have been born during the coolest time of the year, but sun, sand, and the sea are what you truly long for. Fake that beach bronze all year round by switching your blush for bronzer. 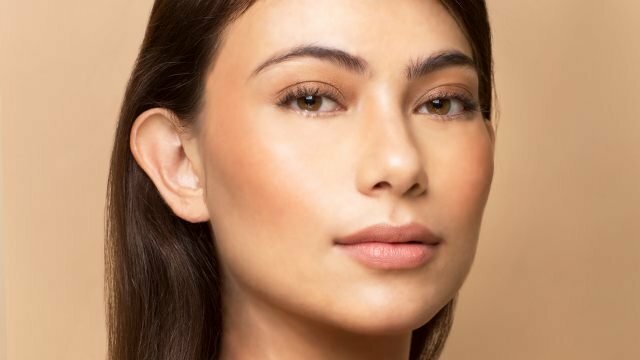 Higher cheekbones and a glow? Sign us up! Look for a bronzer or contour powder that is only a few shades darker than your skin tone for a more believable tan. Dust it all over the sides of your face, then from your temples to your cheekbones. While you're at it, use the bronzer as eye shadow as well. Warm, bright colors set off the color of your skin pretty well. Wearing accessories that subtly remind you of the beach or your travels will keep the blues at bay.